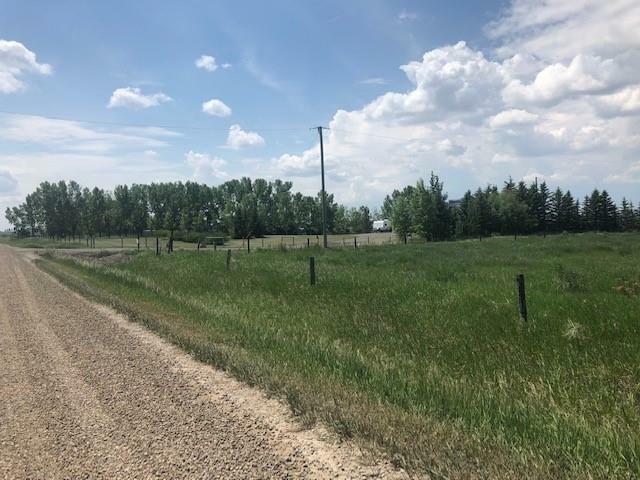 Beautiful parcel of land with gorgeous mountain and prairie views. Imagine leaving busy city life behind and coming home to your beautiful dream acreage! Build your new home, garage or shop and finally enjoy the quiet and solitude of rural living. 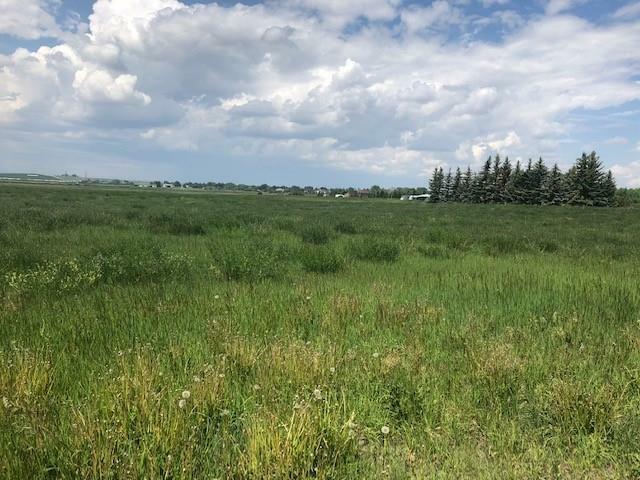 With over 4 acres of land, there is plenty of space for families to enjoy the outdoors and experience amazing views of our beautiful prairies. Located only minutes from South Calgary, youll enjoy the convenience of shopping and amenities close by. 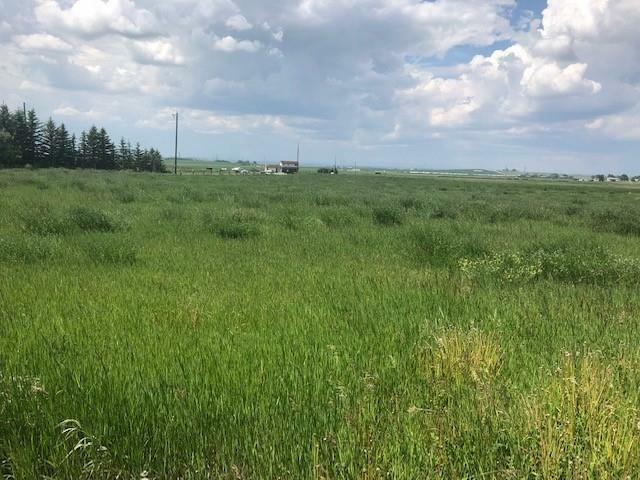 This land is fully fenced, has a drilled well and established neighboring acreages. 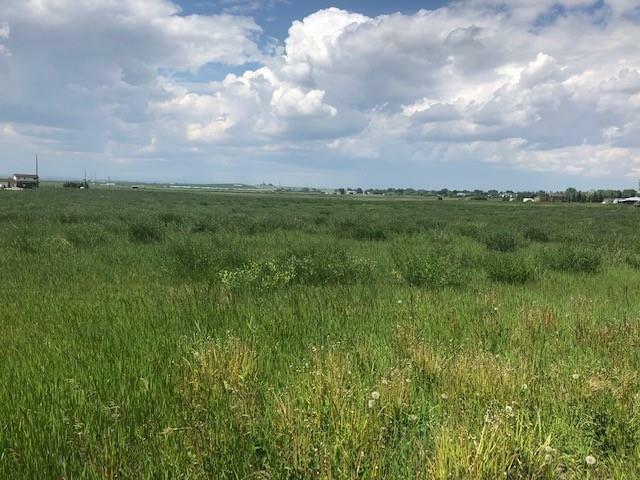 Located within the city limits with a S-FUD zoning, this is a great property to build on immediately or hold as an investment for future plans and development.